As a quintessentially British company, illumin8 are proud to be a second generation family business with expertise in made to measure blinds and curtains. Rich in Heritage and with Design, Style, Innovation and Service as the company’s guiding principles; illumin8 has secured an industry reputation for exceptional quality and unparalleled customer service. The Group is renowned for going above and beyond to always exceed customer expectations. 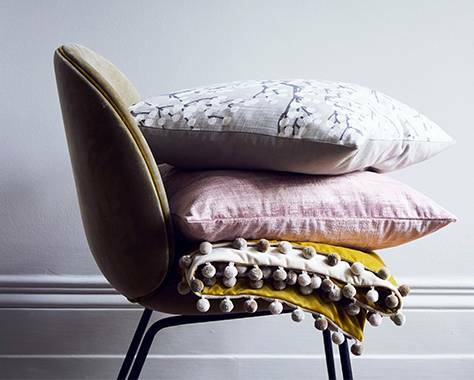 Since its launch in 1975, the Heangora family vision has been to create inspirational interiors with a range of soft furnishing fabrics and home decor accessories. Today the brand is internationally regarded as the ‘Ultimate Home Interiors Haven’.